America Roofing specializes in professional residential roof design, installation and repair. Trust the experts for all your residential roofing needs. As one of Arizona's largest commercial roofing contractors, we are committed to new roofing projects, maintenance and exceptional service. We can install any roofing type and styles that our clients want. Browse through our most popular roofing products designed for your home or business. America Roofing is family owned, locally operated and fully licensed, bonded and insured. (ROC# 186438 CR42) We pride ourselves in our roofing knowledge, experience, and work ethic. Since 1999, America Roofing has grown to be known as one of the largest most reputable roofing companies in Arizona. The backbone of America Roofing Company is first and foremost built upon our clients and customers, and for that we are forever grateful. We strive for perfection on every roofing job we take on and promise to be fair and affordable on every residential and commercial project we quote. If there is one thing we do extremely well, it's commercial roofing. No matter the size of building or project, we can handle the task. We do residential roofing quickly and make it affordable. When the sun and monsoons beat down, make sure your roof is done by the professionals. With time, roofing develops wear and tear and may even leak. Contact America Roofing, your Arizona roof leak experts! New roofing Installation is our expertise. Or roofing contractors have years of experience and work safely and quickly to your project needs. 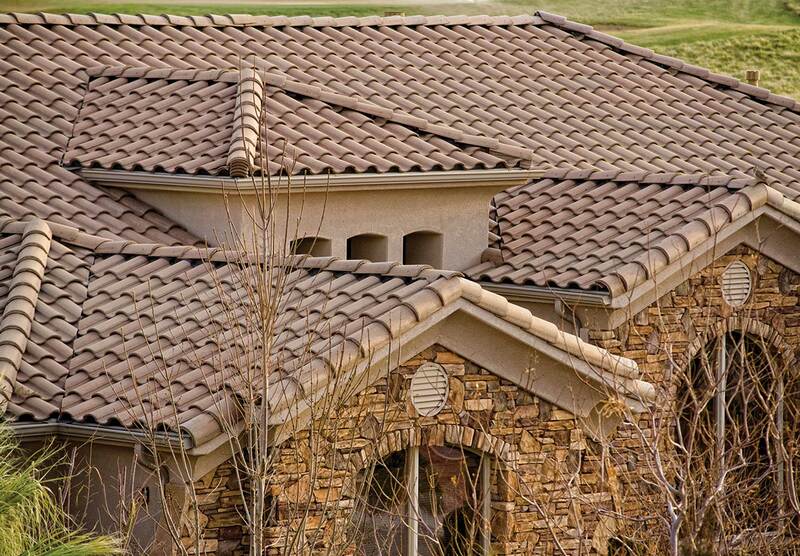 America Roofing has Arizona’s Best Residential and Commercial Roofing Contractors. We promise that no one does it more professionally than we do. Trust us with all your roofing project needs. Customer and Employee Safety will always be our top priority. Rest assured that every roofing job is safely and professionally installed or repaired. We are Arizona's Top Rated New Home Roofing Contractors. Make sure your roof is installed by the best. If there's one thing we excel at, it's installing and repairing roofs. Don't risk your home or business to the amateurs. We know roofing like no one else. We love our clients, communities and of course our Veterans. We are committed to giving back and helping those who are in need. We are experts when it comes to Roofing. When you need an affordable, on-time and on-budget roofing company, look no further. We believe in making sure our customers are completely take care of. We promise excellence in customer service for your new roof or repairs. America Roofing did an amazing job on our roof! They came out on time and got the job done quickly. They cleaned everything up when they were done (more than they even needed to- my yard looked cleaner when they were done than it did when they started!). Their customer service was great when I called to schedule and pick out the shingle color. I couldn't be more happy with our new roof! I highly recommend America Roofing. Jeremy came out and assessed the problem quickly and was able to fix the roof. He was on time (even a little early) and took care to ensure good quality work. 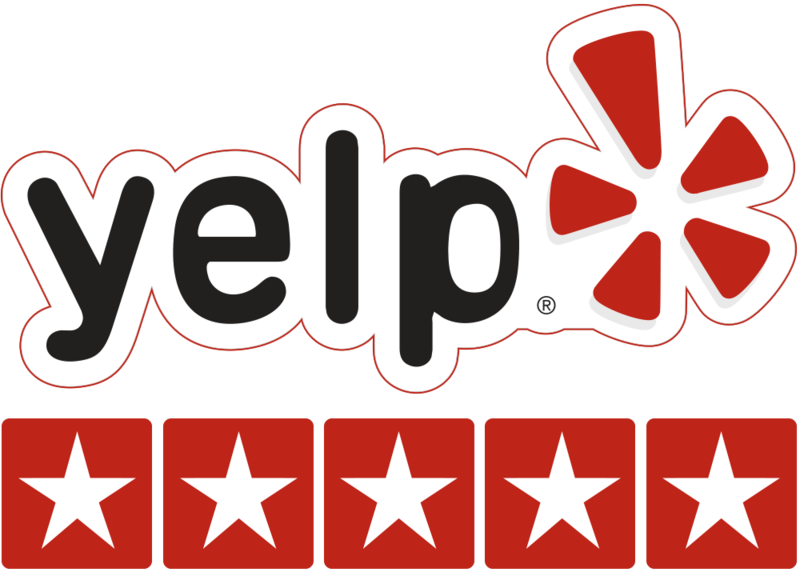 We will use America Roofing again and recommend them. The service was great! I will definitely use them again! We offer Glendale Arizona Homes and Business owners the best roof repair service in the Valley! Learn more about Roof Repair in Glendale! If your in need of roof repair services for your home or business in Arizona, we are your go to specialists. We repair all types of roofing in Mesa from shingles, to tile, to flat roofs. Whatever repair or leaks you may have America Roofing can fix or patch it up. Learn more about Roof Repair in Mesa. Are you looking for affordable and reliable roof repair service in Gilbert Arizona? We offer only the best roofing repair services for Gilbert residents. Learn more about Roof Repair in Gilbert. Are you a home owner or business owner in Chandler that needs reliable and affordable roof repair services? Visit our Roof Repair Chandler page to request service or a free online estimate! We love servicing roofs in Scottsdale, Arizona homes and businesses! When it comes to reliable, honest quality roof repair service and roofing contractors you can trust America Roofing. Visit our Roof Repair Scottsdale page! Tempe is one of the largest commercial roofing areas in Arizona. It also has many residential home owners as well. If your looking for affordable and reliable roof repair services visit our Roof Repair Tempe page. Yes we service all of Tucson Arizona for Roof Repair! We offer residents and business owners the best solutions for repairing old, weathered damaged roofing. We offer free roof repair estimates! Learn more about Roof Repair in Tucson. If you’re a home owner or business in Peoria Arizona that is looking for honest, reliable and affordable roof repair services, you’ve come to the right place. America Roofing excels at all things roofing in Peoria – especially roof repair. Learn more about Roof Repair Peoria. Do you live or own property in Queen Creek Arizona that needs roof repair service? If you are searching for a reliable roofing contractor in Arizona your search ends here! We specialize in roofing repair for both residential and commercial properties. Learn more about Roof Repair Queen Creek. Are you looking for a roof inspector in the Phoenix Arizona area? Looking for reliable and affordable service but most important a honest roofing contractor? Please visit our Roof Inspection Phoenix page! Are you looking for a roof inspection in Mesa Arizona? America Roofing can help! We specialize in affordable roof inspections for both residential and commercial customers. Learn more about Roof Inspections in Mesa. We bring Gilbert Arizona residents and business owners affordable and honest roof inspections! Visit our Roof Inspection Gilbert page! We are experts at all things roof inspections in Chandler Arizona and surrounding areas. If you looking for a roofing inspection please visit our Roof Inspection Chandler page for more information! Are you looking to have a roof inspection on your Scottsdale home or business? Not a problem! Visit our Roof Inspection Scottsdale page! We specialize in roofing inspections over the entire Tempe Arizona area. We inspect business roofs and residential. No one offers a more complete and honest roofing inspection than America Roofing! Visit our Roof Inspection Tempe page. We specialize in all roofing inspections in the Glendale Arizona area. We know how to determine the cost of a new roof or roof repair based on our findings. Learn more about Roof Inspections Glendale. We service the entire Tucson Arizona area for roof inspections. No one in Arizona offer the most affordable and honest roof inspection estimates and pricing. Learn about Roof Inspections in Tucson. Roof inspections are extremely important in determining roof repair, new roofing or even pre-inspections or move outs. We specialize in roofing inspections in Peoria Arizona. Free on-site estimate. Learn more about Roof Inspections Peoria. Yes, we service Queen Creek Arizona as well for roof inspections! 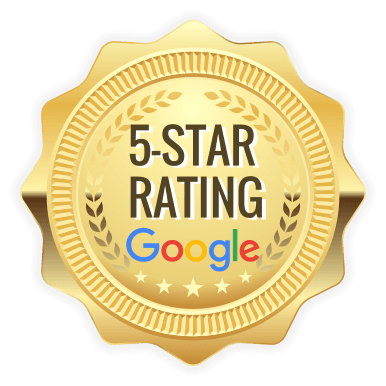 If you’re in need of a free roof inspection – whether it’s for repairs or a new roof – contact America Roofing for all your Roof Inspections in Queen Creek. Yes we service San Tan Valley Arizona for Roof Inspections. If you’re looking to get a free roof inspection estimate we will gladly help! Give us a call or request a free estimate online. Learn more about Roof Inspection in San Tan Valley. With the population and location of Surprise Arizona we continue to do a ton of free roof inspections for our neighbors! If you live or plan on living in Surprise and are in need of a reliable and honest roofing inspector we can help! Contact America Roofing for all your Roof Inspections in Surprise Arizona! Based out of Phoenix, Arizona – you can bet we know everything about New Roofing and Re-Roofs in and around the valley areas. We are experts at installing all new roof types including re-roofs! Learn more about New Roofing Phoenix. Are you in the market for a new roof for your home or business in Chandler Arizona? Great! We are experts at all styles of new roofing and re-roofs. Learn more about New Roofing in Chandler. Are you looking for a new roof in Gilbert Arizona? Is your current roofing worn and in dire need of replacement? No problem! America Roofing specializes in new roofing for residents and businesses of Gilbert AZ. Learn more about New Roofing in Gilbert. If you need a new roof or re-roof in the Glendale Arizona area you’re in the right place! We specialize in new roofing for residential and commercial customers. Learn more about New Roofing in Glendale. Are you a resident or business owner that needs a new roof in Peoria Arizona? You’ve come to the right place. America Roofing specializes in new roofing for residential and commercial customers! Learn more about new roofing in Peoria. If you live or own a business in Scottsdale Arizona that needs a new roof you’ve come to the right place! America Roofing specializes in new roofing for all homes and businesses in the Scottsdale area. Learn more about New Roofing in Scottsdale. Tempe Arizona is one of the largest areas in demand for commercial re-roofing and new roofing projects. When the time comes for a new roof, America Roofing is here to help! We specialize in both residential and commercial new roofing. Learn more about New Roofing in Tempe. We are Tucson Arizona’s best roofing company. We specialize in all residential and commercial new roofing and re-roofs. If you need a honest, affordable and reliable roofing company in Tucson Arizona, contact America Roofing today. Learn more about New Roofing in Tuscon. Are you looking for a new roof in Mesa Arizona? Or maybe you’re in need of a re-roof. Whatever the case, America Roofing specializes as Mesa Arizona’s best New Roofing Contractors. Learn more about New Roofing in Mesa. Are you in need of a new roof or re-roofing in San Tan Valley Arizona? If you are, America Roofing can help! We offer free on-site new roofing estimates. We will work with you and your budget to get you the new roof you’ve been dreaming of! Learn more about New Roofing San Tan Valley. If you’re in the market for a new roof or re-roof in Queen Creek Arizona you’ve come to the right place. America Roofing has the best roofing contractors in Arizona. We specialize in all things roofing -including new roofs! Learn about New Roofing Queen Creek. Are you looking for a reliable roofing contractor in the Phoenix Arizona area? You’ve come to the right place! Learn more about Roofing Contractor Phoenix. Do you need a reliable roofing contractor in Gilbert AZ? We can help! We offer roofing contractors in Gilbert for Roof Inspections, Roof Repair and New Roofing. Learn more about Roofing Contractor Gilbert. Are you looking for a roofing contractor in the Mesa Arizona area? We can help! America Roofing provides background checked roofing contractors for roof repair, new roofs and roof inspection. Learn more about Roofing Contractors Mesa. Are you looking for an affordable roofing contractor in Chandler Arizona? America Roofing is here to help! We offer Roof Inspections, Roof Repair and New Roofing to resident in Chandler. Learn more about Roofing Contractor Chandler. Looking for a honest and reliable roofing contractor in Scottsdale Arizona? We provide experts roofing services including inspections, repairs and new roofing. Learn more about Roofing Contractor Scottsdale. Are you in need of a reliable residential or commercial contractor in Tempe Arizona? America Roofing can help! We specialize in roof inspections, roof repair and new roofing. Learn more about Roofing Contractor Tempe. In need of a reliable and affordable roofing contractor in Glendale Arizona? We specialize in roof repair, new roofing and roof inspection around the entire area. Learn more about Roofing Contractors Glendale. When you need a reliable roofing contractor in the Tucson Arizona area, do not hesitate to contact America Roofing. We specialize in roof repairs, new roof installations and roof inspections. Learn more about Roofing Contractors Tucson. If you are in need of a fast and honest roofing contractor in or around the Peoria, Arizona area, contact America Roofing. Our contractors are licensed and specialize in roof repair, new roofs and roof inspections. Learn more about Roofing Contractors Peoria. If you own property in Queen Creek Arizona that needs a reliable roofing contractor, America Roofing can help. We specialize as licensed contractors for new roofing, roof repair and roof inspections. Learn more about Roofing Contractors Queen Creek. We provide San Tan Valley Arizona with the best Roofing Contractors! We offer roof inspections, roof repair and new roofing service. Learn more about Roofing Contractors San Tan Valley. We know roofing in Surprise Arizona! If you need a honest and reliable roofing contractor for the area, contact America Roofing! Learn more about Roofing Contractors Surprise AZ.